NTT Solmare Releases Shall we date? : We the Girls,a Modern Take on Fairytales from Which Players Get to Choose Her Own Character! Girls just want to have fun! 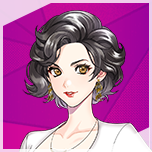 from Which Players Get to Choose Her Own Character! 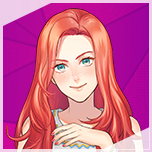 NTT Solmare Corporation (Headquarters: Osaka, Japan; President: Akira Tomana, hereafter referred as “NTT Solmare”) has released a social-based dating sim game “Shall we date? : We the Girls+” in the iTunes App Store and Google Play. Game apps created by NTT Solmare have been enjoyed in 167 countries. 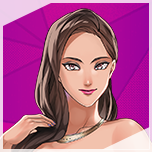 Our games contain beautiful illustrations, which attract international users. "Shall we date?" has gained support from all over the world, having average review score of 4.4/5.0 in iTunes App Store as of September, 2017. Game popularity keeps increasing with great reputation from customers. This is the first game that offers a number of different heroines from which players choose the main character. Fun and exciting stories of famous fairytale princesses take place in today’s world as they are on search of their princes. ◆They've all got attitude... Who matches your personality?! Her story ending could be the dreamiest one in the history of fairy tale. She is madly in love with her boyfriend that she doesn’t know what cheating is. Though she takes her job seriously, she knows how to balance work and love life. More eye candies on the way! • FREE Story Tickets to be given. • Features beautiful illustrations and great music. 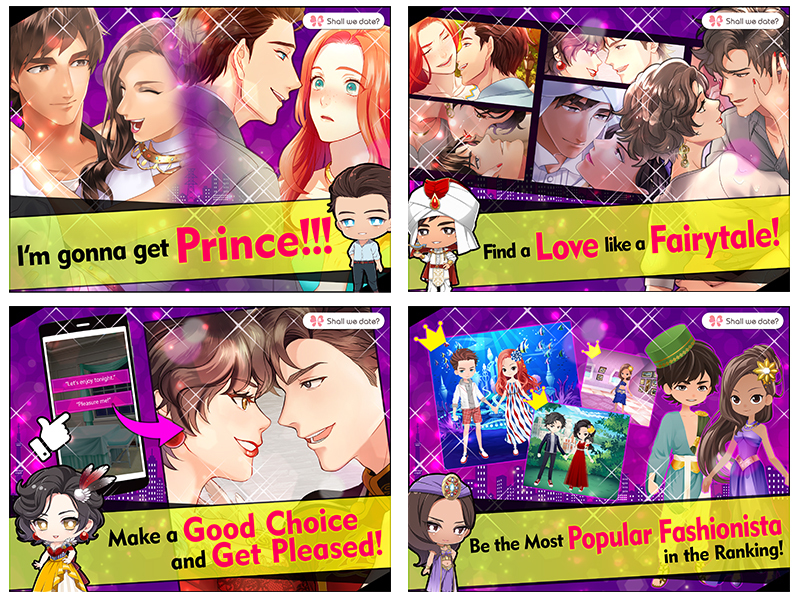 • Choose MC from various fairytale princess options. • Comes with ranking system to compete your look. • Dress to impress with amazing selection of avatar items. • Throws many events for special rewards. NTT Solmare is one of the largest digital contents providers in Japan including Digital Book (e-Book) Enterprise, Comic and Game Enterprise. We recently launched the new services, the flea market app and the music app. -We operate the leading Japanese online e-book service, COMIC-C’moA.